With summer just around the corner its an excellent time to start thinking about summer parties and barbeques. One of the biggest problems is trying to cater for a large number of people cheaply. 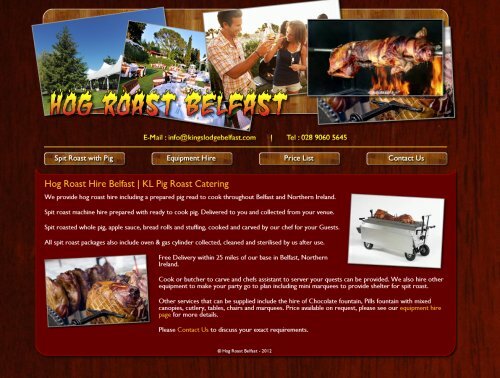 Well why not visit Hog Roast Belfast to see just how easy it is to arrange catering that will make your party go with a bang.